In the heart of the eastern Gailtal Alps, you will find the idyllic and protected Weissensee nature park. The lake with a surface area of almost 7km2 is worth visiting all year round, but it seems to enchant its visitors especially in summer and winter. The pristine nature and the diversity of plants are definitely part of its charm – 35 different orchid species grow along the shore of the lake. An especially attractive element is also the animal world, making the area around the lake into a perfect location for nature observation tours. The natural reserve is home to bears, lynxes and jackals. As our guests you will be able to enjoy this magnificent flora and fauna by simply stepping out of the front door. 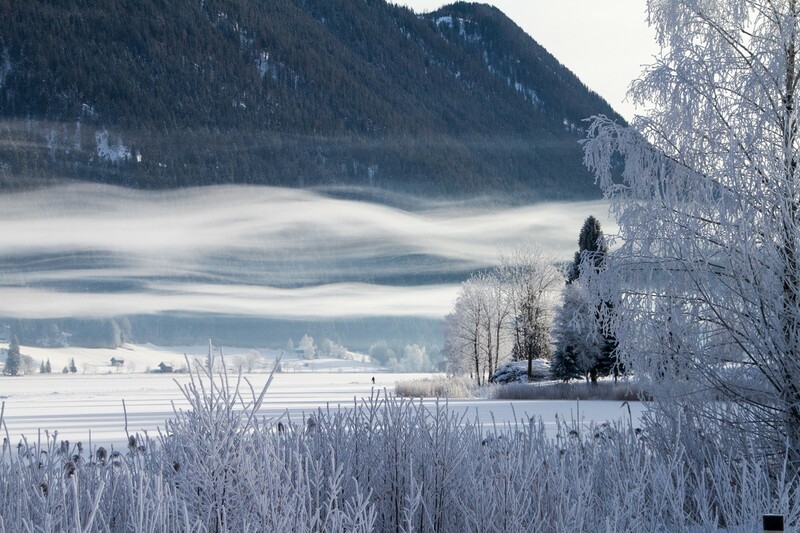 Thanks to its enviable geographic location, Lake Weissensee becomes a paradise for ice skaters from December to March. A thick layer of ice will leave you guessing as to what is happening underneath. 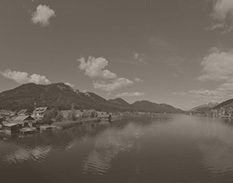 On your first visit to Lake Weissensee, you will feel like you are being transposed into another world. Europe's largest natural ice surface is unparalleled. In winter, Lake Weissensee offers so many different possibilities that every day of your stay here will bring something new. The most popular sport in the region is ice skating. Nevertheless, Bavarian curling, skiing, snowshoe hiking and cross country skiing are a must-try for everyone. The ideal location of the Das Leonhard hotel in the middle of the nature park is the key element to your winter happiness. 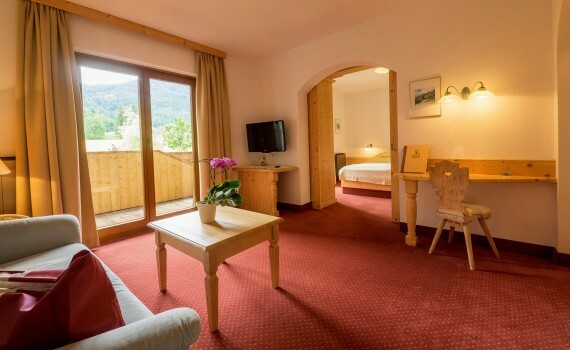 Your winter home is located next to the Weissensee chair lift, which means that there is nothing left preventing you to enjoy a couple of active ski days. As the southern most Austrian state, Carinthia is blessed with a lot of sun. The Weissensee nature park is no exception. The climate is mild and the sunny days long, giving our guests a lot of time to enjoy the beauty surrounding the Das Leonhard hotel. 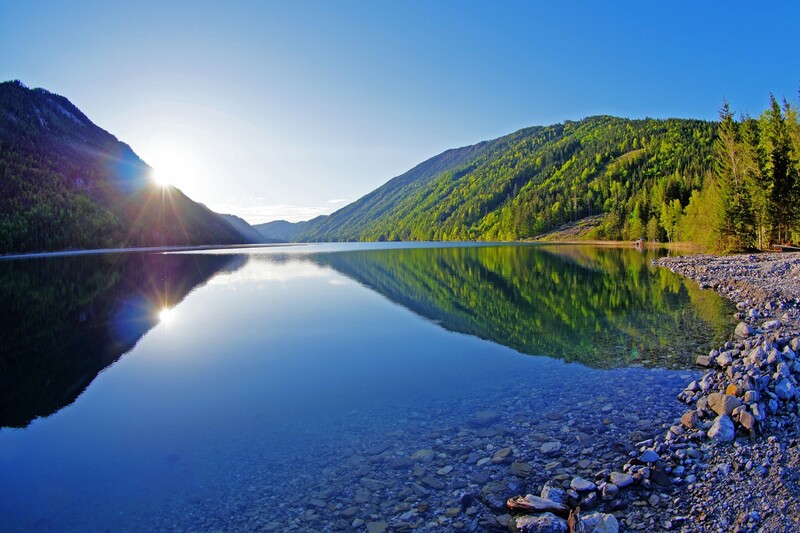 Cycling, hiking – around the lake and up the mountains - swimming, fishing or simply doing nothing: during your holiday in the Weissensee nature park the decision about how you will spend your days is entirely up to you. The team of the nature park hotel knows the Weissensee region like the back of their hand. The attentive staff will be more than happy to answer all your questions. They always have a special secret hint for you up their sleeve. Both, in summer and winter, Lake Weissensee is worth the trip, which is what our regular guests will confirm in a heart bit. 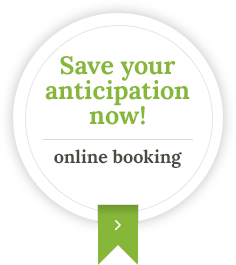 Send us a non-binding enquiry and the team of the Das Leonhard hotel will gladly prepare a special offer just for you. You can also opt for one of the winter or summer special offers.